The YMCA of Austin is committed to providing a safe and welcoming environment for all members and guests. Conduct of members and program participants should reflect and support the YMCA mission or values of caring, honesty, respect, responsibility, health and community. Caring – No fighting, physical or verbal confrontation is allowed in YMCA programs or facilities. Refrain from abusive or profane language. Respectful – Intentional damage to another person’s property or YMCA property will not be tolerated. Mistreatment or harassment of YMCA members or staff is strictly prohibited. 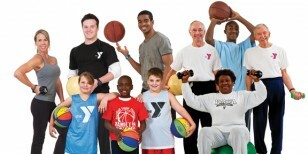 All Guidelines are posted prominently within each YMCA of Austin facility. Please visit the Welcome Center with any questions.